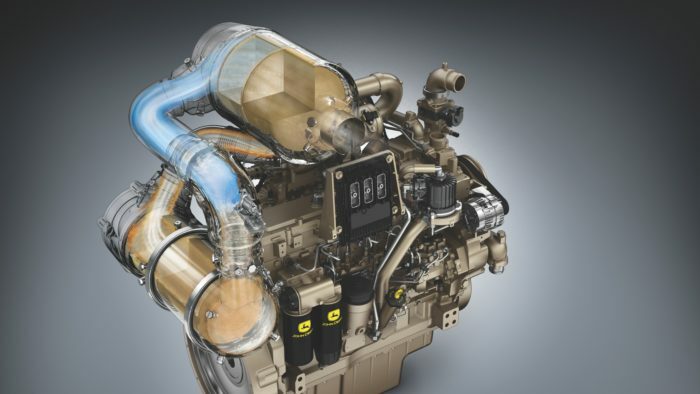 Over a billion hours of experience with diesel particulate filters has been key to John Deere’s Stage V engine line-up, the company has confirmed. 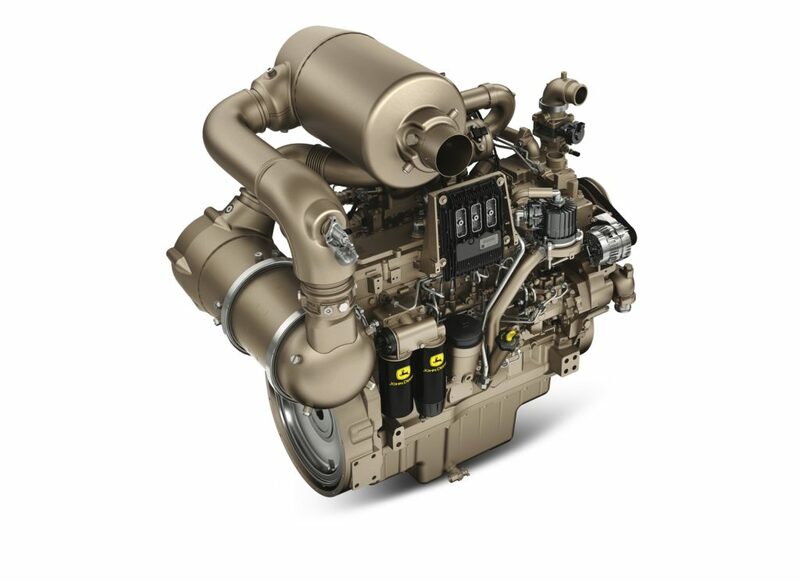 Official certification that the family of engines comply with the strict European emissions standard was received recently – in time for the Bauma construction show in Munich this April. 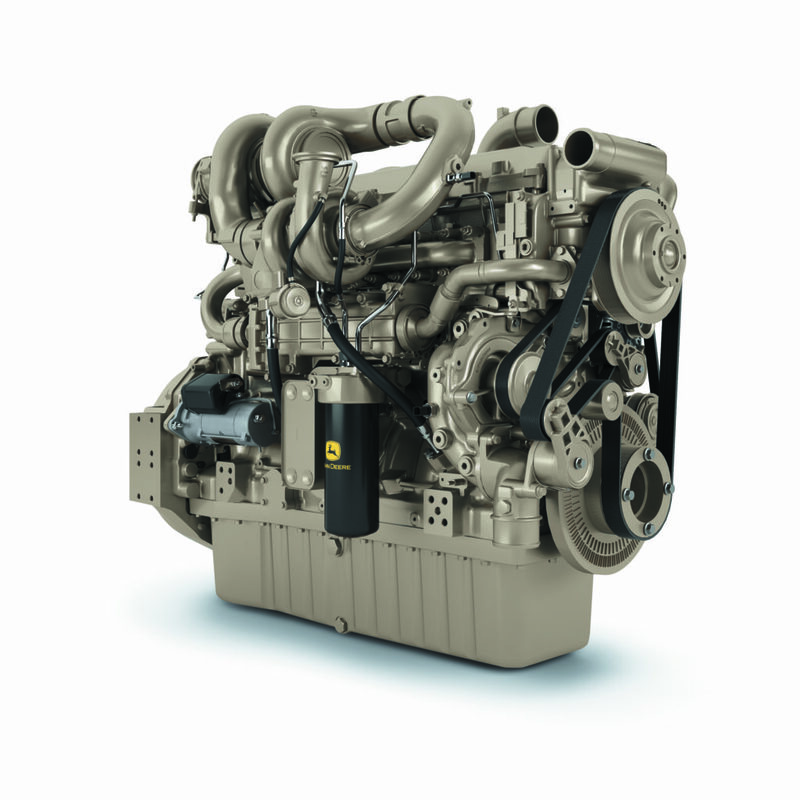 The line-up of engines includes variable-speed units below 56kW (75hp) and above 130kW (174hp) as well as constant speed units, while offering ratings from 36kW to over 500kW (48–670hp) and displacements between 2.9 liters and 13.6 liters. 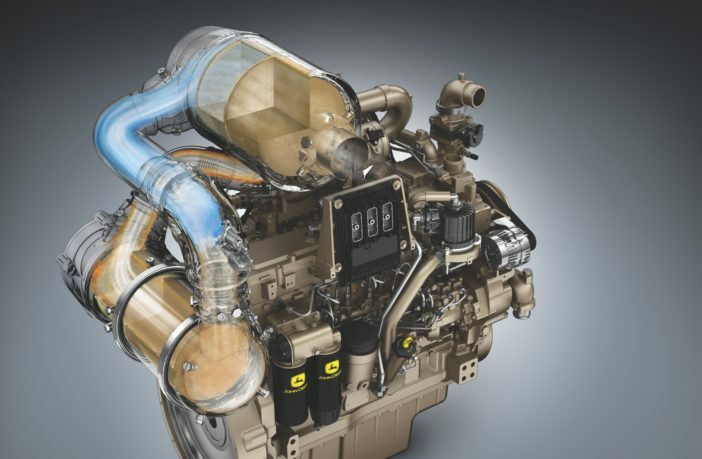 John Deere Power Systems marketing services and sales engineering manager for Europe, Africa and the Middle East, Sandrine Couasnon, said, “Through each consecutive stage of emissions regulations, John Deere provided solutions that addressed key customer needs. 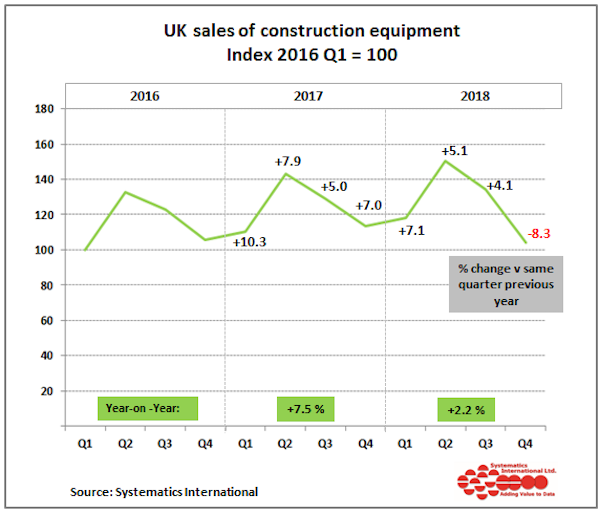 These included increased uptime, low operating costs and flexible integration. 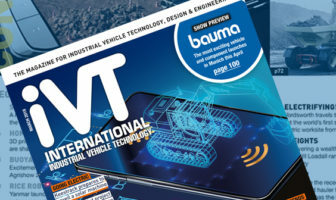 The same applies to Stage V.
Stage V aftertreatment technologies from the company have been intentionally developed to be easily subsequently fitted onto vehicles, with reduced packaging and weight from previous Stage IV solutions also achieved. 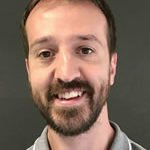 Because the technologies are built on the same engine platform as the prior solution, the need for OEMs to re-engineer due to hardware or mounting changes is also reduced. Want to know more about the latest engine and powertrain technologies? Then visit the Industrial Vehicle Powertrain Conference, which takes place during iVT Expo, on February 13-14, 2019, in Cologne, Germany.